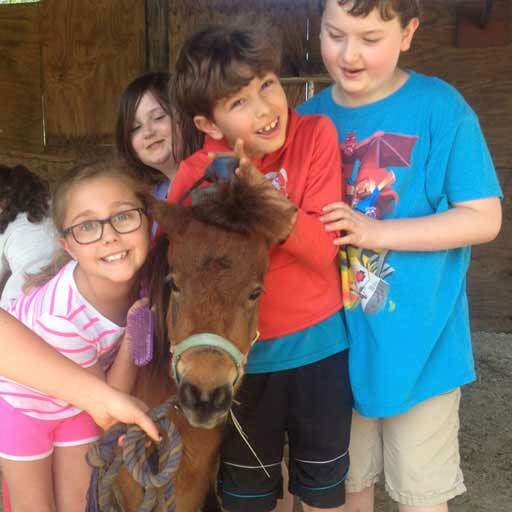 Help us get mobile with the best equipment to keep our animals safe as they travel and teach. HOOF needs to do repairs on our trailer and also purchase equipment to make this new program a success. 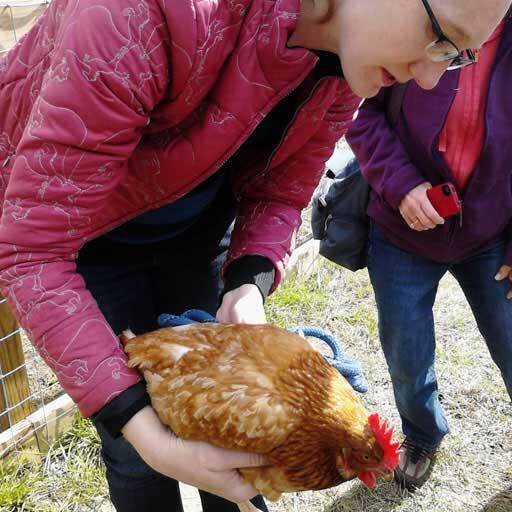 HOOF MOBILE FARM will bring farm animals, animal science, and the wonders of our environment to people in our community where they can learn about farm animals and sustainable practices through interactive presentations and hands-on animal encounters. This program is for schools, day cares, home school groups, libraries, or other special events. "Support HOOF's Yearly Feed Costs"